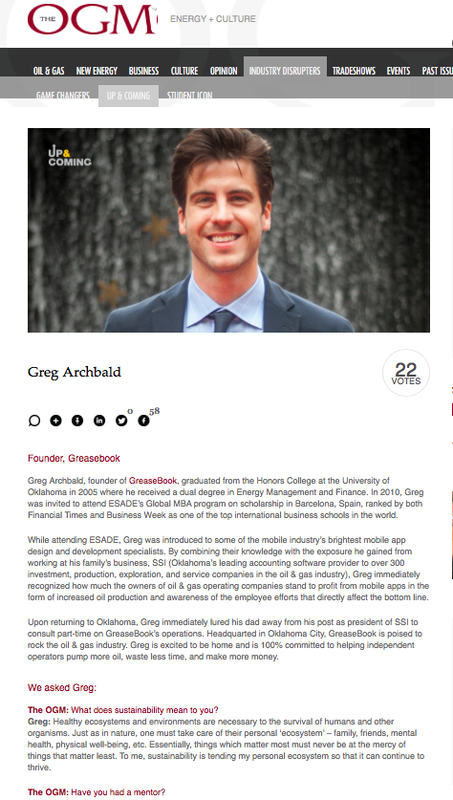 Just recently, The OGM (Global Oil & Gas Industry News) featured GreaseBook’s founder & CEO (Greg Archbald) as one of its Up & Coming “Industry Disruptors”!! From exploring Greg’s definition of “success” to disclosing his role model (W. Axl Rose, notorious front man of 80s rock band Guns ‘N Roses), the article gives the reader some interesting (and fun!) 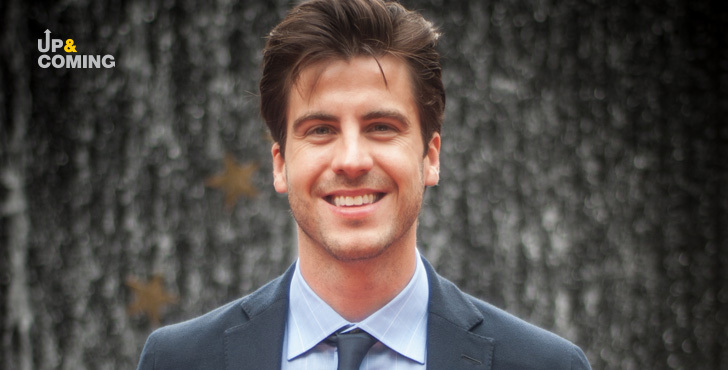 insight into Greg’s life and how he got to where he is today.